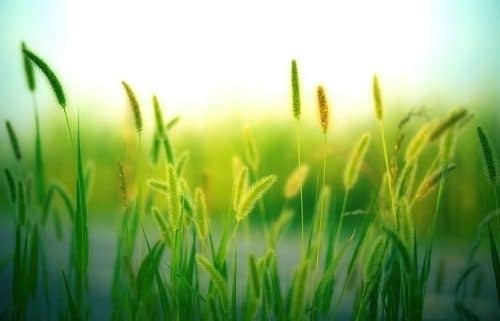 Sustainable, Eco-Friendly, and Green: The careless practice of using these terms daily and synonymously, especially by marketers, has made them a little confusing. All these terms do point to consciousness as well as the environmental and social responsibility (although most aren’t strict legal or accredited definitions) so you could technically use them interchangeably. However, there are small differences in their meaning that is necessary to define. With environmental concerns on the rise in many places, eco-friendly building is also gaining prominence. There are many excellent reasons why going green is crucial to the environment. Practices such as recycling and using renewable energy significantly contribute toward the reduction of carbon emissions that impact on the environment. Some buildings in major urban centers contribute to environmental impact as a result of their heating and cooling requirements. However, new developments in the construction industry show that eco-friendly buildings can reduce ecological effects in many ways. Many impressive buildings in different cities across the world are friendly to the environment. 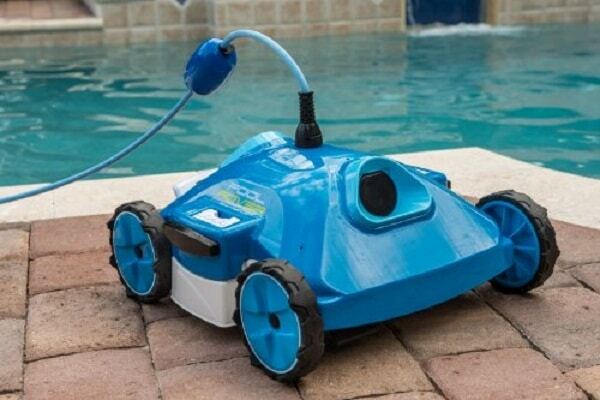 Robotic pool cleaners are a great idea for anyone looking into energy efficient options to use around the house. The intelligent robotic pool cleaner has changed the way we think about cleaning pools, thanks to their updated automated processes. This is ideal for those that don’t want to worry about the hard work involved. Pool cleaning can mean long hours, the energy of having to drain the pool and the use of harsh chemicals. This pool cleaner follows a route along the surface of the pool floor – or walls – and keeps going. It continues until the whole thing is clean and finished. Power generators, whether small portable items or large-scale units are an essential solution for off-grid applications and during power outages. We need to know that there is a reliable source of energy for essential appliances in these times of need. Solar power generators quickly overtook gas generators as the most effective and beneficial solution for these events. Gas and other fossil fuels are problematic during natural disasters, that solar alternative energy approaches are the only option. Why are solar generators much more appealing? What should consumers look for when choosing the best solar backup generator? Which are the better models around? There is a rising need for solar generators in homes around the world. 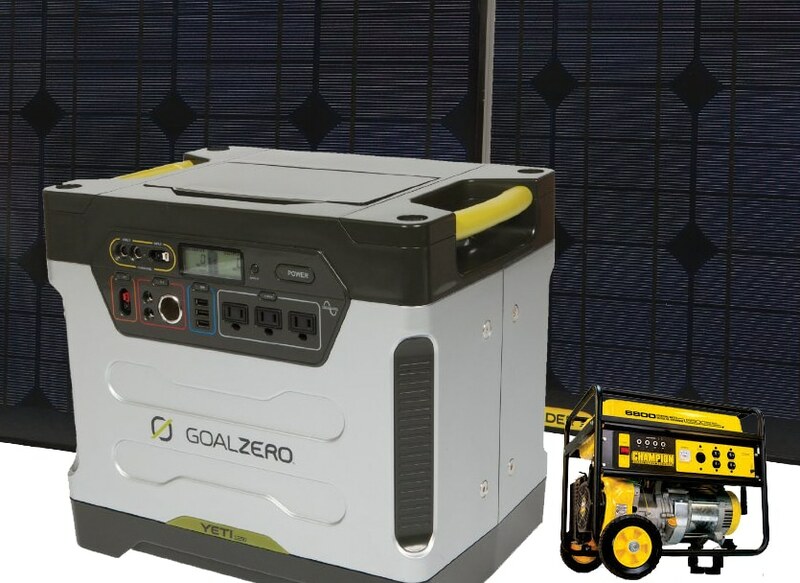 Here you can read Solargenerator.guide’s review of the GoalZero Yeti 1250, our number one pick for a reliable solar power pack for home backup use. See our review below among other options. The solar home design is something that many designers and builders are considering these days. The desire to use clean energy means that many families are looking into solar generators for homes. Some do so to ease the costs of energy bills while others want off grid power. This is the obvious answer to embracing solar, but it isn’t necessarily the most appealing. 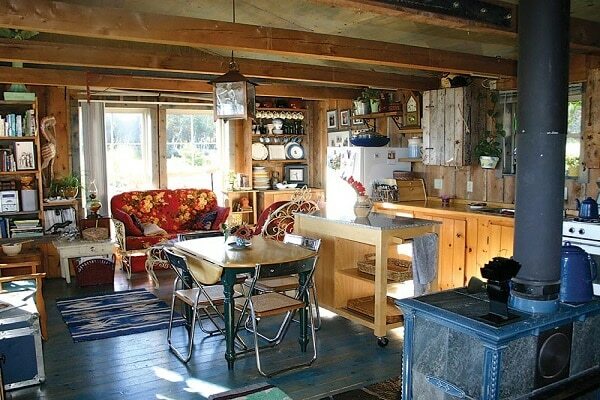 The alternative is passive solar home design, a concept that used for a very long time but heavily under-utilized. Passive solar systems look at the sun’s energy in an entirely different way for some significant benefits. 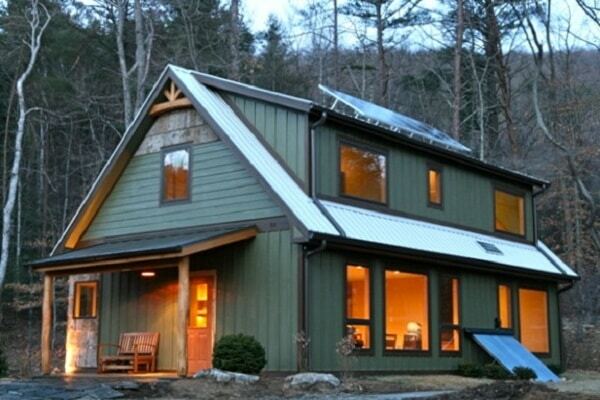 What Is The Difference Between Active And Passive Solar Home Design? 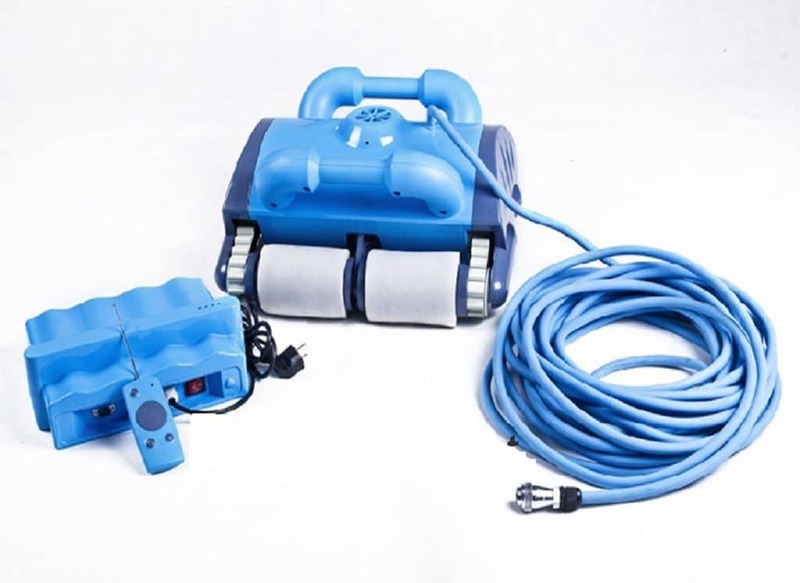 Robotic pool cleaners are a device that is continually in development. Designers want to provide the smartest, more efficient model for cleaning an entire pool and enhancing green living. The stronger the competition, the better the models get. This appliance may seem like a bit of fun, with the programmable settings and robotic movements, but they are highly beneficial. In this website, we will look at ten important reasons why robot pool cleaners should be on every pool owner’s wish list. The word robotic means that these pool cleaners are completely automated and do all the hard work for you, but there are many factors here that contribute to their appeal to users and their performance. They include the following. Creating eco-friendly buildings in Canada is big business. Green energy usage, energy efficiency, and sustainability are both fashionable and vital for the country’s health. Buildings can’t just call themselves green. 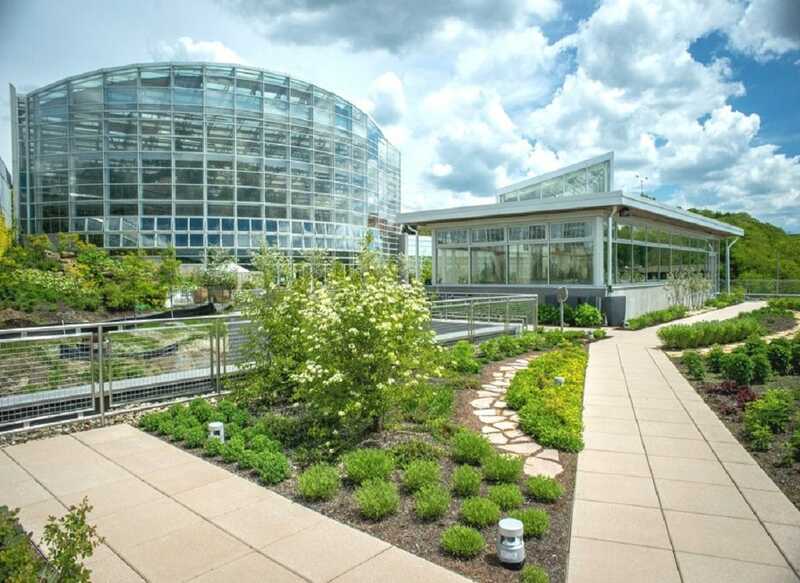 They need the appropriate LEED rating to showcase just how green they are. This certification is a means of independent verification that a building exists with human and environmental health in mind. This means efficient use of water and energy, advantageous sources of materials, sustainable site development and a strong indoor environment. As of October 31st, 2016, Canada has taken on the global LEED v4 rating system. All new projects must now register under this format. There are different LEED rating systems for various types of projects or buildings. 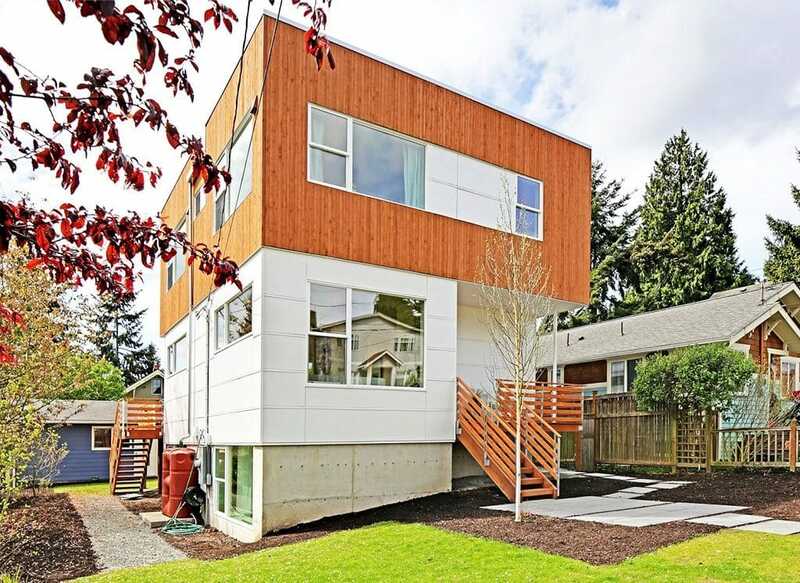 The LEED Canada for Homes program is for residential homes up to three stories. The LEED Volume program for those looking at multiple projects. Ecotourism is big business in the tourism industry. 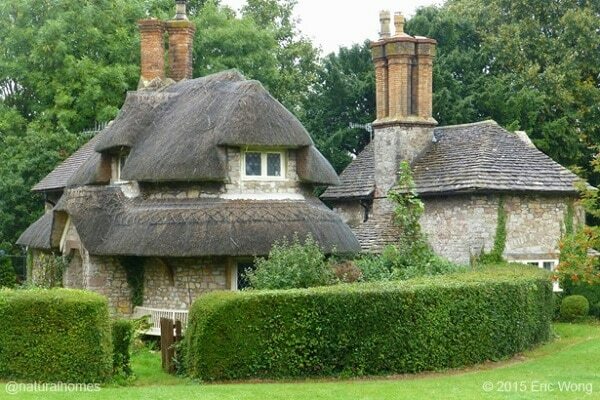 More and more travelers are looking for eco-friendly buildings and green-minded businesses. 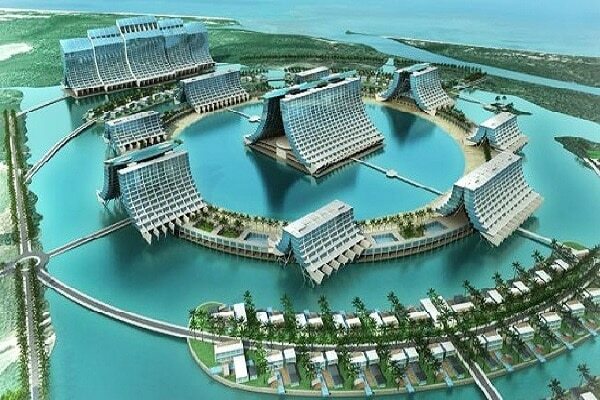 Holiday resorts that take advantage of green designs and environmental experiences can expect plenty of interest. Some buildings in Canada have upped their game to provide a great holiday. Some of the following resorts make good use of their surroundings for relaxation. Some increase the wilderness experience with attractive accommodation options. Others go further with their attitudes to energy use and waste. In the end, they all prove that a green holiday doesn’t need to be basic. 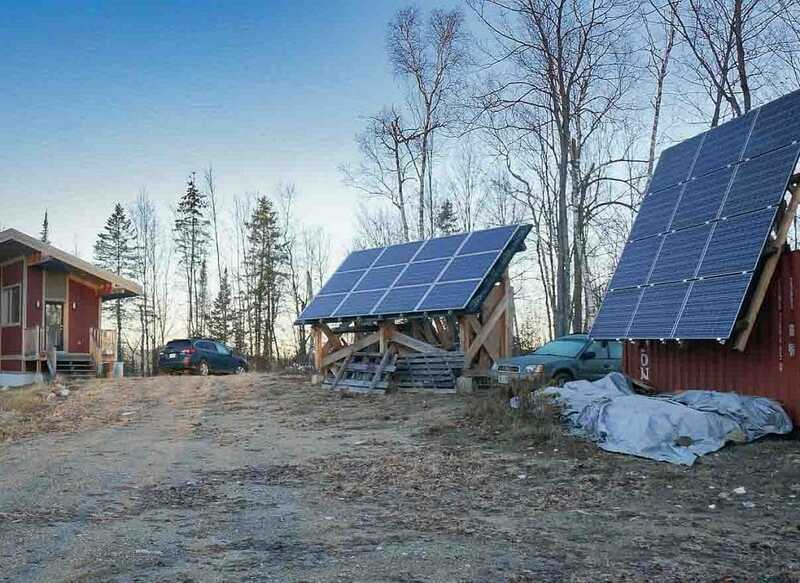 The Great White North should be the ideal place for young homeowners to be able to get off grid. It is a place we immediately associate with the wilderness and rugged lifestyles. The mountainous regions should be the ideal location to set up a green energy supply for a full off-grid experience. The reality is far from that for many Canadians. First, the majority curious about living off the grid are not those wishing to go all Grizzly Adams in the wilderness. Instead, they are everyday people and families living in towns and cities. They want to look to a more green, reliable source of electricity production to cut the costs of their energy bills. Second, getting that supply of power and saying goodbye to the utility companies is easier said than done. The design is often seen as a problem-solving tool. You design an energy system to solve a problem of energy efficiency or shortage. You design a home to solve the problem of providing a secure, appealing place to live. The problem always comes first with design practice. However, there are others that take a holistic approach more open to other ideas. Holistic designs see the design as part of a much bigger system. Think of it like holistic medicine. You can have a modern treatment that only targets the problem area of pain or disorder. Alternatively, you can use a holistic method looking at the functions of the body as a whole and the connections within. What were secondary factors become part of a bigger picture? Energy efficient appliances are an important part of creating an eco-friendly home and embracing green living. The energy we use in lighting, heating, cooking, washing and entertainment all plays a part with our carbon footprint. The solution is to find appliances and tools that require less energy or manage it more effectively. 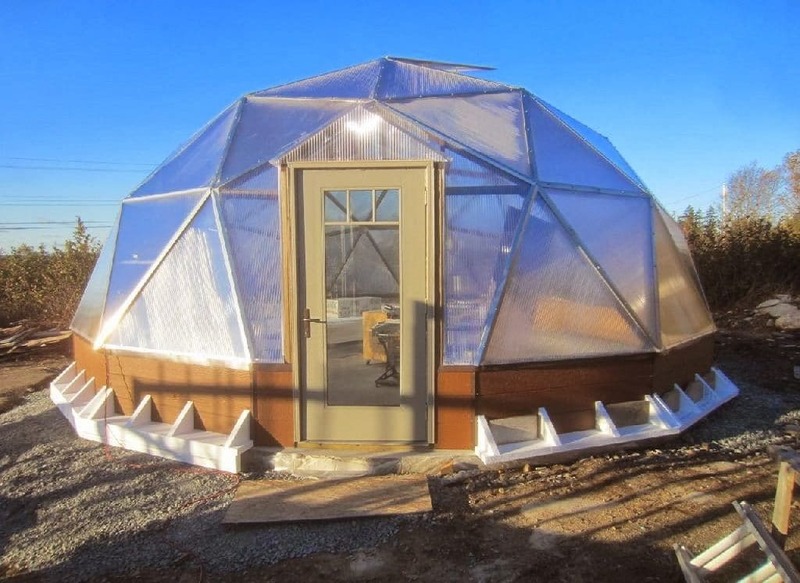 Eco-friendly Building projects, especially green ones, can be tricky to get off the ground. All builders and designers need guidance and inspiration from key sources to improve their chances. That means step-by-step guides, charitable projects and vital links to modern and timeless ideas. Here are 10 of the best eco-friendly resources online. Blackouts and emergencies are on the rise in North America. Hurricanes and devastating storms come into the coasts and reek havoc. They tear houses apart, rip up trees and cause power shortages. Climate change means that these situations are sure to get worse. This summer, a report called “2014 Post Consumer Plastics Recycling in Canada” became public. Compiled by the Canadian Plastics Industry Association (CPIA), it detailed trends in plastic use over the year. That then provided insight into future trends. This report came about with the co-operation of 500 companies handling North America’s plastic to get accurate data. Copyright © 2016 www.biomur.ca. All rights reserved.